While game adaptations of movies and vice versa, haven’t been all that great, there’s still a chance that video game adaptations of books, can leave a delightful taste in our mouths, as opposed to the sour ones we’re used to. 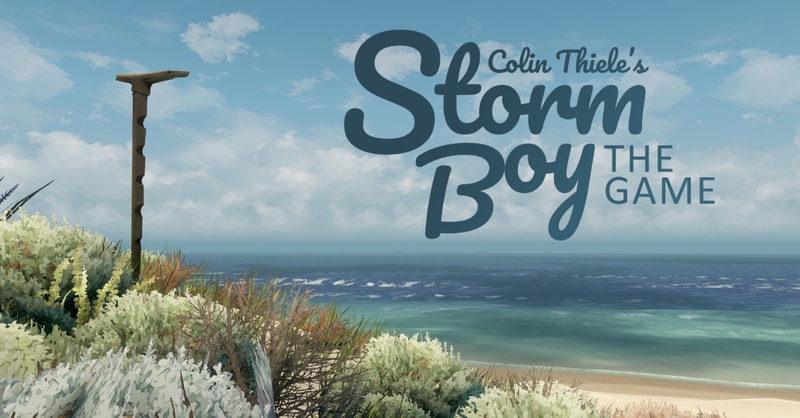 One such adaptation is Storm Boy: The Game, which is based on the children’s book by Colin Thiele, in 1964. Strom Boy: The Game will blow its way to the consoles (including Nintendo Switch) and PC, on November 20 and will be playable at PAX AUS 2018 this week. SYDNEY, NSW – Oct. 23, 2018 – Storm Boy: The Game, an adaptation of the novella exploring the friendship between a child and his pet pelican, soars to Nintendo Switch, PlayStation 4, Xbox One, Windows PC, Mac, iOS, and Android on Nov. 20, 2018.